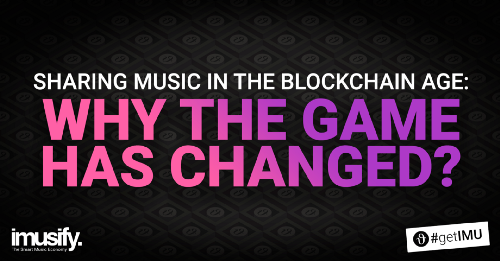 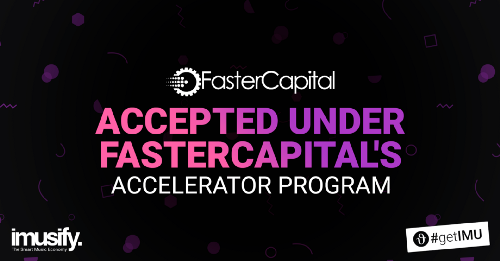 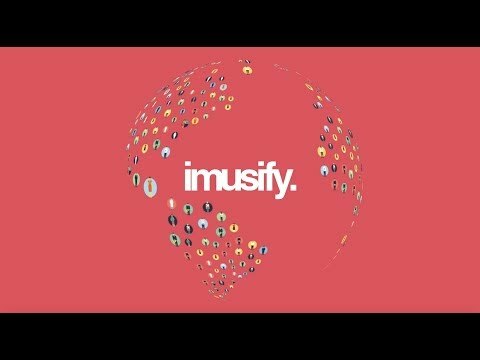 imusify is an award-winning music platform that is reinventing the global music industry in order to liberate music makers, music fans, and music entrepreneurs. 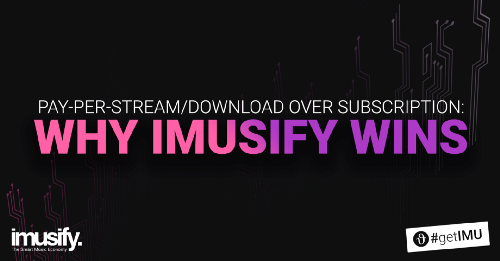 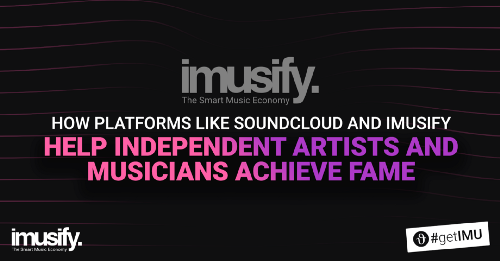 Let imusify help you find your creative voice, build a loyal following, discover great music, and reward your contribution to the new global music economy. 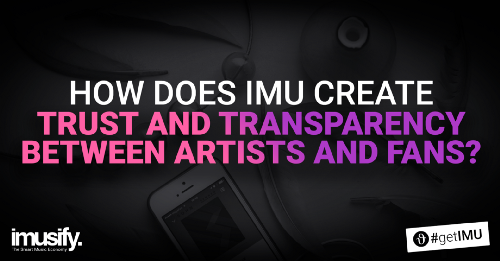 How IMU Tokens create Trust and Transparency between Artists and Fans? 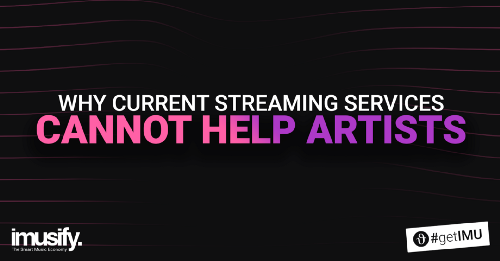 Why current streaming services cannot help artists?